This shot, original and un-photoshoped, paints the feeling I try to induce into my first novel, The Parrot Talks in Chocolate. 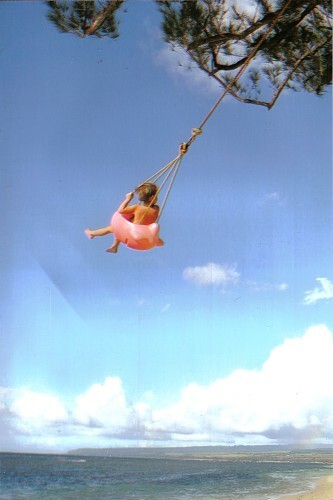 From Mokuleia, Oahu, this little girl was absolutely loving life! Born and so far, raised in Hawaii, she embodies the free spirit ambient in the very air here. If you can't get to Hawaii soon enough, the book will take you there right away. Aloha.